Longing to live in your very own castle but wary about the upkeep of a centuries-old estate? 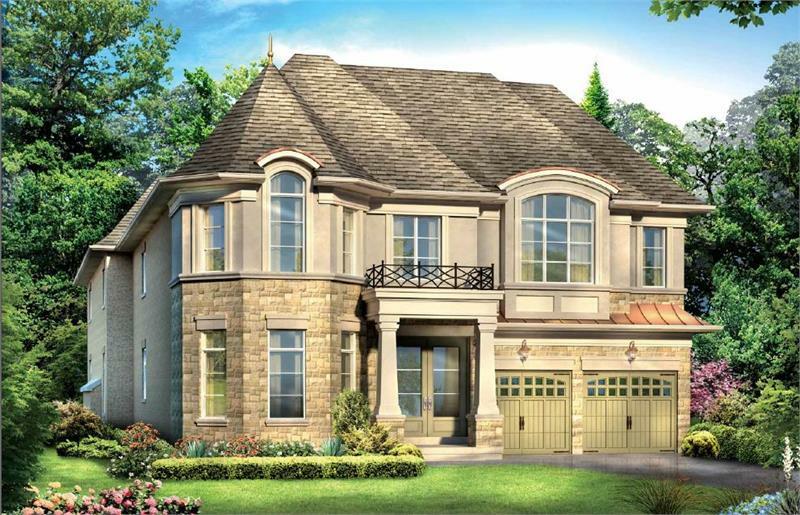 Buy new at The Chateau Collection, an exclusive community of luxury homes in Richmond Hill. The 23 unit North Star Homes development will be located in the prestigious Bayview and Bloomington neighbourhood. Homes will be situated on 42’ lots that back onto a protected nature reserve. 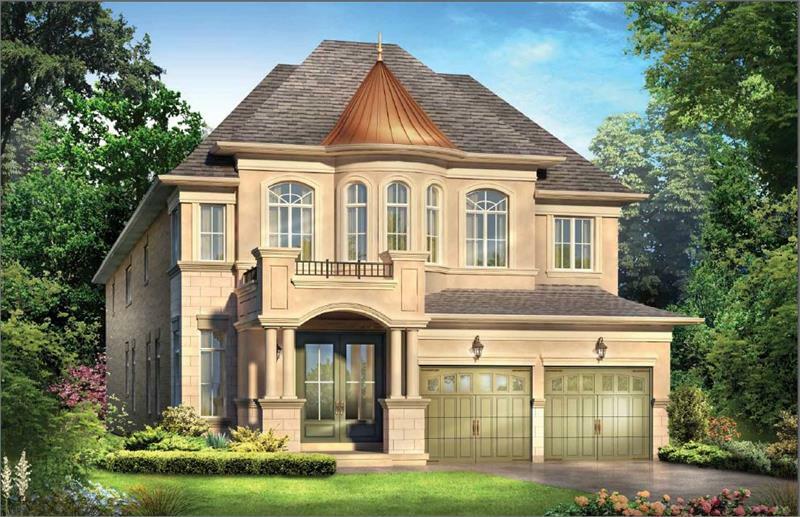 Exterior designs will incorporate French Chateau-inspired architecture, with metal-clad turrets and grandiose entryways. The gourmet style kitchens will feature custom cabinetry, granite countertops, Thermador stainless steel appliances and USB ports. Winding staircases, finished lower levels, optional lofts, ten foot ground floor ceilings, French doors and libraries create an exquisite ambiance. The homes are both classic and contemporary, as they are equipped for solar panel installation and electric car chargers. The residences of The Chateau Collection are priced from $1,300,000. The neighbourhood offers tranquility without isolation — there are nearby golf courses and stretches of protected woodlands in addition to shopping, dining and entertainment attractions. The Richmond Hill school district is top-ranking, with its students continually scoring above provincial averages in reading, writing and math. Register online to receive an invitation to The Chateau Collection’s upcoming VIP Preview Event. For more information, visit NorthStarHomesInc.com or call 905 737 8899.